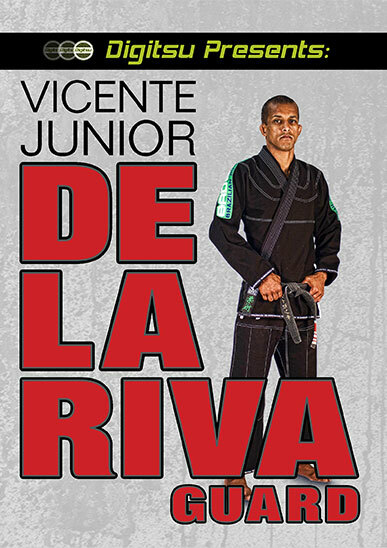 Now that you established your De la Riva foundations, let Vicente Junior expand your arsenal with some tricky sweeps and submissions that can be easily added to your Brazilian Jiu Jitsu game plan. These techniques are somewhat advanced, but you’ll be able to add them to your game right away if you have a decent De la Riva guard foundation. 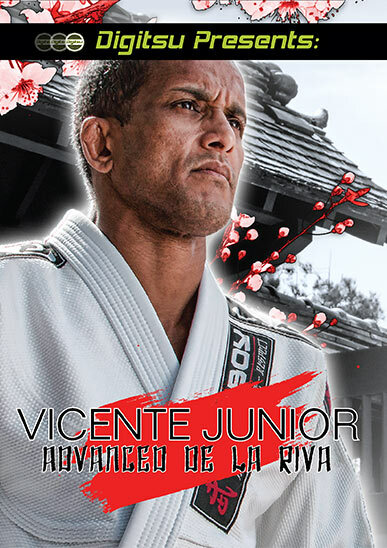 In addition to the sweeps and submissions, Professor Vicente takes you through some of his best passes against the De la Riva guard. The is a great well rounded instructional series. Don’t miss out!